Hello Reader! 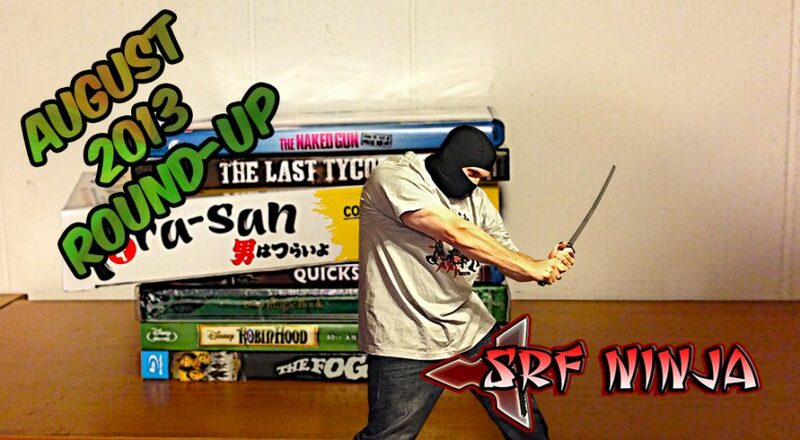 Check out what SRF NINJA bought in August in the form of a YouTube showcase, so come on down! or scroll on down to check it out. This month I got a good amount of movies but nothing like July But August was a goon one as well. Check the video and see what I Got and what I think of the Movies. Full list will be posted below. Let me know if you like the films I got and or what films I should have picked up in August.